There is no doubt that, according to many people, camping on the the Île de Ré can make for a fantastic holiday experience. Indeed, the the Île de Ré is regarded as one of the best destinations for camping in the whole of France! There are even more campsites on the Île-de-Ré than there are hotels and it is usually straight-forward to find one that suits you. The exception is at the height of the summer when the most desirable locations near the southern beaches can be really busy. The many campsites include classified ones plus small ones located on farmland. 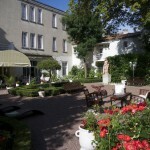 Website : www .campdusoleil.com; mid-March to mid-Nov. Located near cycle paths, “Le camp du soleil” will be the ideal starting point to explore historical sites, wilderness and to enjoy the pleasures of the sea. The campsite enjoys a privileged location in Ars en Ré – a location between the town and the ocean – 400m from the beach of Ars en Ré. Swimming pool, 112 pitches, 44 cottages. 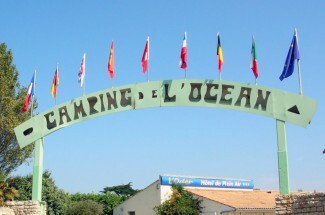 In the heart of the Île de Ré, Camping L’Océan is situated between Ars en Re (one of the most beautiful villages in France) and Couarde sur Mer from April to September. Swimming Pool Complex. Direct secure access from the campsite to 100 km of cycle paths. 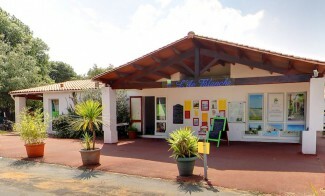 Situated between the villages of La Flotte (1.5km), St Martin (1.5 km) and Le Bois-Plage (2.5 km) L’ile Blanche is in a nice quiet location for a family holiday: far from the main road and close to the bicycle tracks and foot tracks. Choice of different kinds of accomodation, Mobile-home, Cottage Savannah , Cottage Maldives and Cottage Flores all equipped. Large park with many trees at a distance of 1.5 km from the beach. Outdoor heated pool and restaurant. 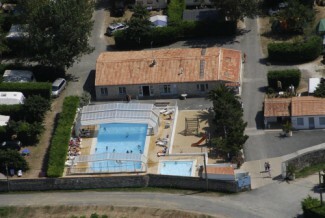 La Tour des Prises campsite is on the southem coast of Ile de Ré only 600m away from one of the nicest golden sandy beaches and 1500m away from the marketplace. Set next to a wood and away from the road, the campsite has a peaceful and quiet atmosphere that is ideal for relaxing. From beginning of April to end of September. Covered and heated swimming pool. 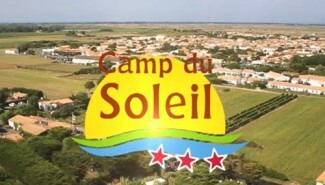 Other options can be found at www .uk.campings-ile-de-re.com.